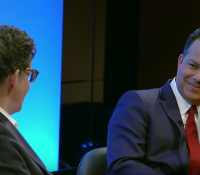 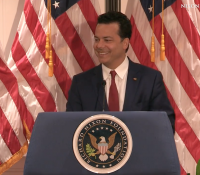 ‘Washington’s Farewell’ author and ‘Daily Beast’ editor-in-chief John Avlon viewed his media company’s placement on Trump’s blacklist as a badge of honor. 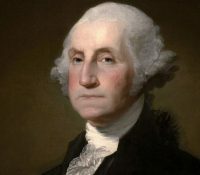 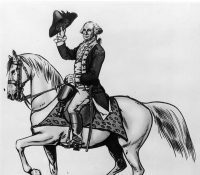 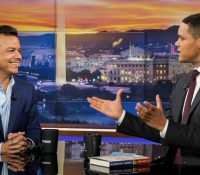 John Avlon discusses his book “Washington’s Farewell,” which lays out how George Washington warned against hyperpartisanship and false patriotism. 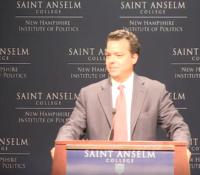 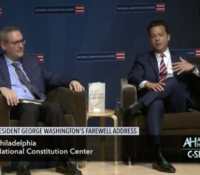 John Avlon discusses his latest book, “Washington’s Farewell: The Founding Father’s Warning to Future Generations” and its relevance to today’s political climate. 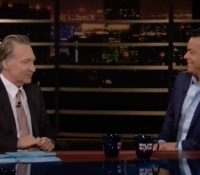 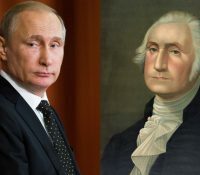 The Daily Beast editor-in-chief appears on CBS This Morning to discuss his new book Washington’s Farewell: The Founding Father’s Warning to Future Generations in which he explores America’s first president forewarning about foreign influence. 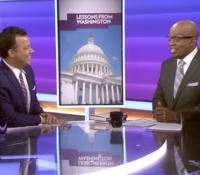 Journalist and author John Avlon joins Errol Louis to discuss his book “Washington’s Farewell: The Founding Father’s Warning to Future Generations,” and how our first president’s words of wisdom are still relevant for our current president. 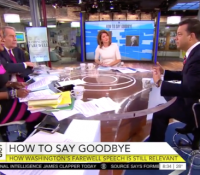 The Daily Beast editor-in-chief discusses his new book Washington’s Farewell: The Founding Father’s Warning to Future Generations and how it relates to President Obama’s parting speech tonight. 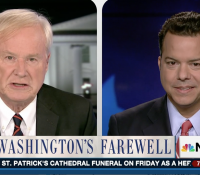 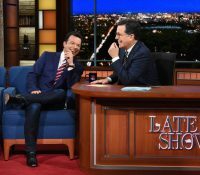 John Avlon, author of “Washington’s Farewell”, joins Chris Matthews to offer some Washingtonian insight into today’s political drama. 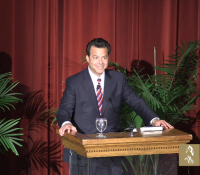 Mount Vernon welcomes author John Avlon to the Robert H. and Clarice Smith Theater to discuss his book Washington’s Farewell: The Founding Father’s Warning to Future Generations on Wednesday, February 1, 2017.